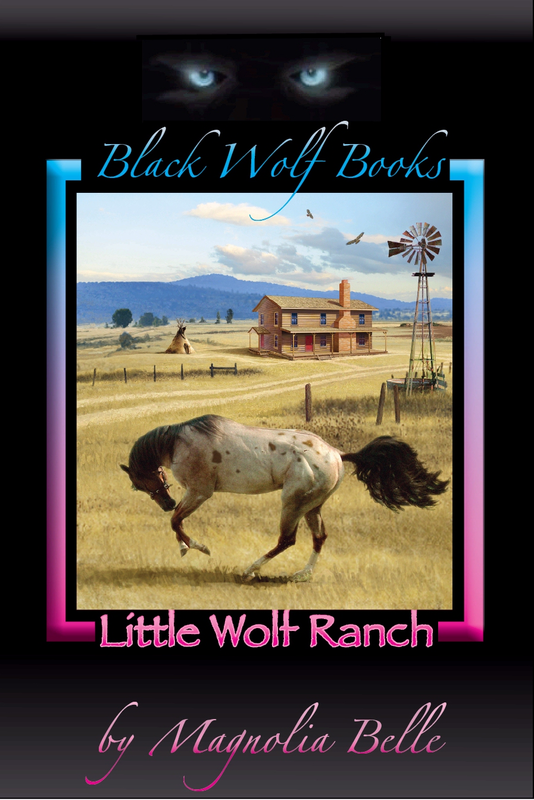 Publisher : Black Wolf Books, Inc.
Tascosa, Texas, 1880, is the wildest, most lawless town known to man. When Amanda Clark leaves all she knows back East and travels to Tascosa, she has no idea what her future holds. After meeting Nate Bradford, a cow puncher from the LX Ranch, she is assured of a bright future, running her own business and in love with the man of her dreams. But, some dreams turn into nightmares, forcing her to make choices that leave her trapped. How will she survive them? To put it simply, Tascosa by Magnolia Belle is a must read. 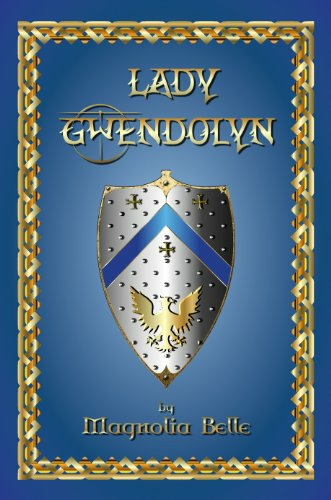 I could not put this novel down as I was drawn into a story filled with passion, strength and true emotion. 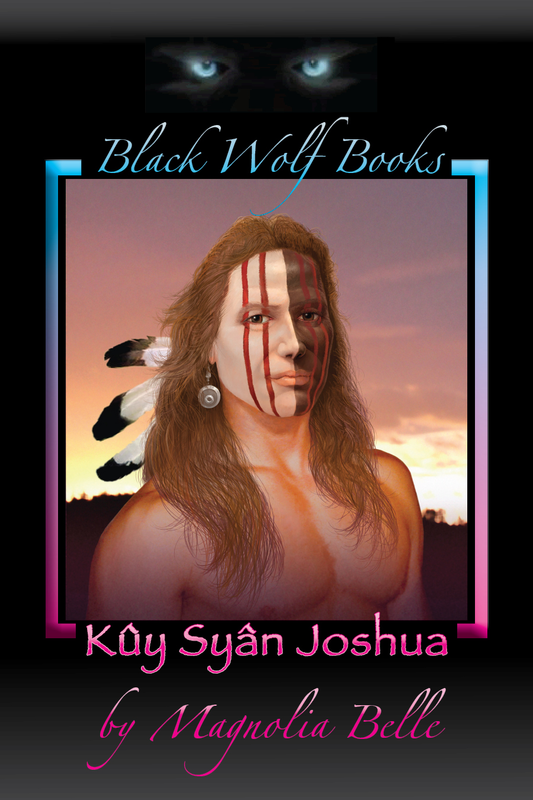 As a reader you are swept back in time when Texas was a vast deadly territory, filled with Indians, cowboys and the outstanding character of Miss Amanda. The story Tascosa follows Miss Amanda as she strives to make her own in a world dominated by men. Pure love is found and lost within these pages, as Miss Amanda builds a ragged restaurant into a thriving business. All the while a rugged young cowboy by the name of Nate sweeps Amanda off of her feet. Unannounced to them the local land baron sets his eyes on the lovely newcomer. Obsession drives the land baron to unearned gains with Amanda when Nate is thought dead after he crosses paths with a vicious panther. But his love for liquor tares the land baron back down to reality when Nate reappears wanting his dream and true love back. Can the young lovers survive the onslaught that heads there way, or will the man who always had his way win in the end. 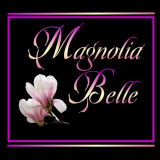 Any reader is sure to agree with me when I say; Magnolia Belle defiantly has a way with words that leaves the reader wanting more.